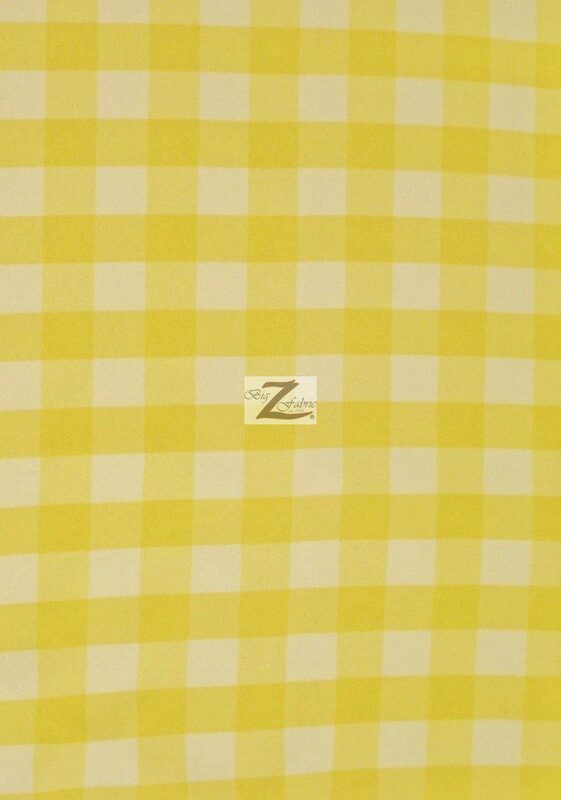 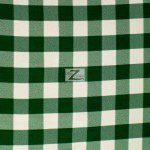 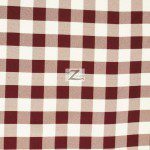 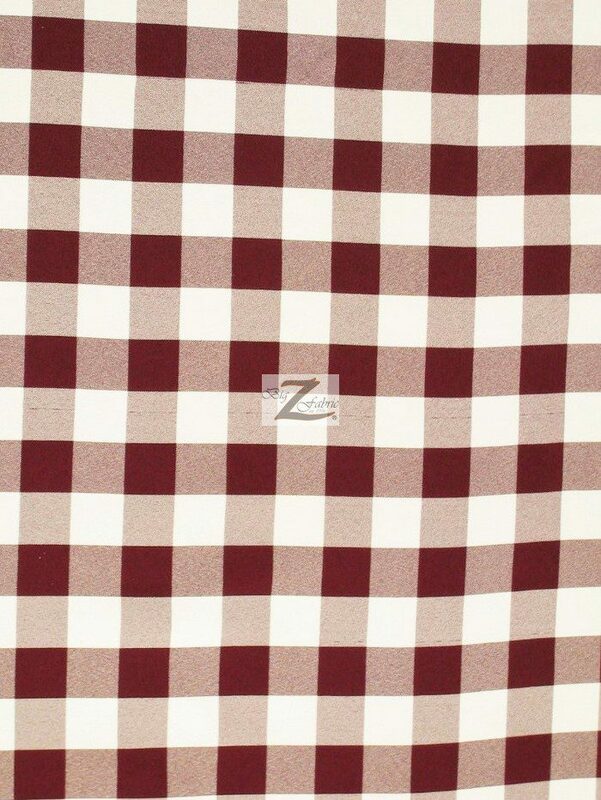 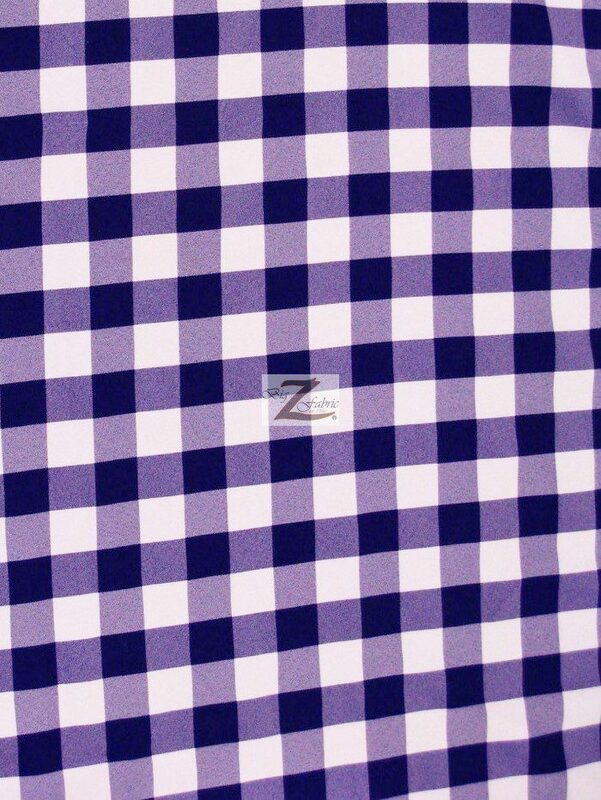 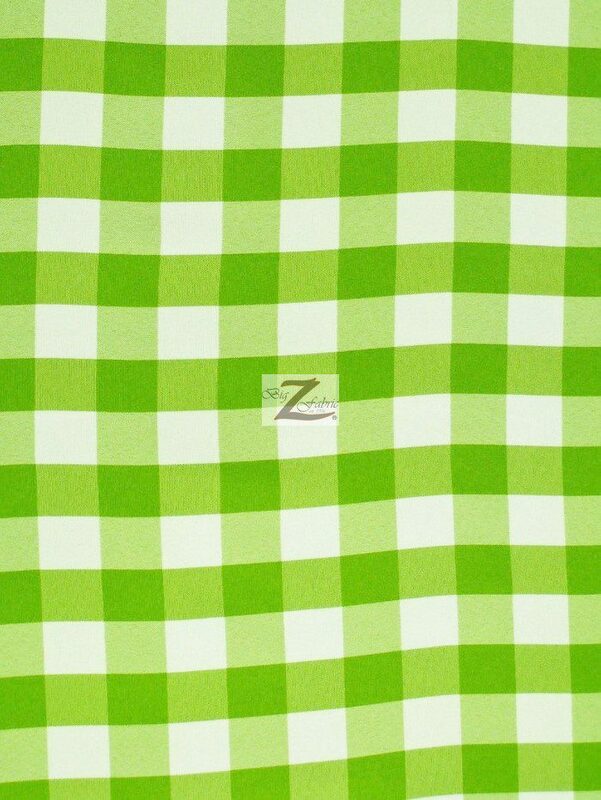 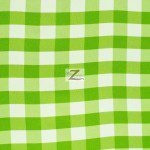 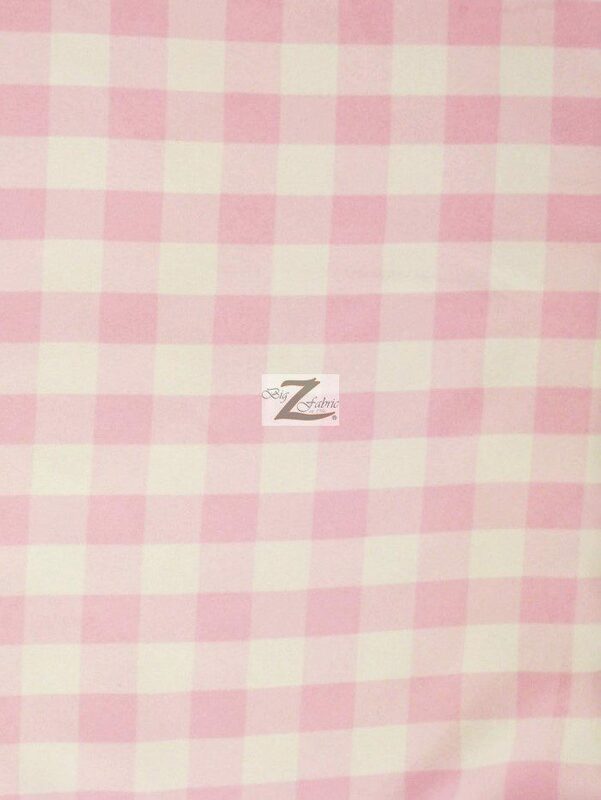 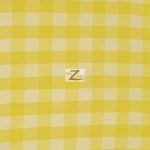 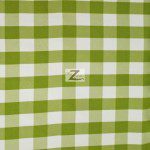 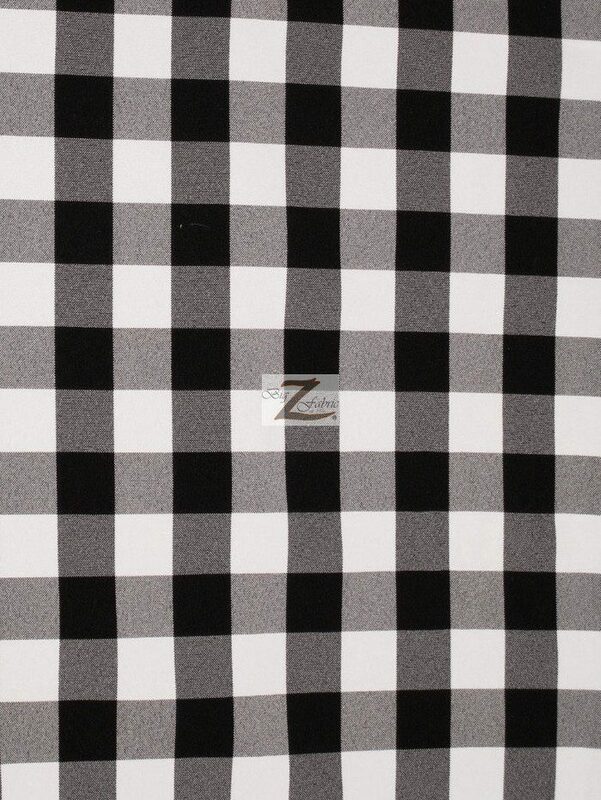 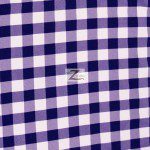 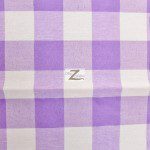 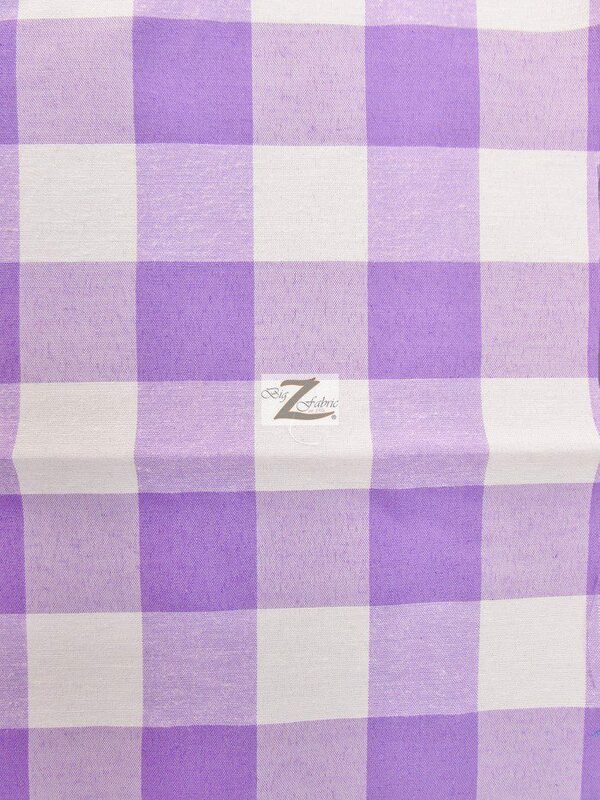 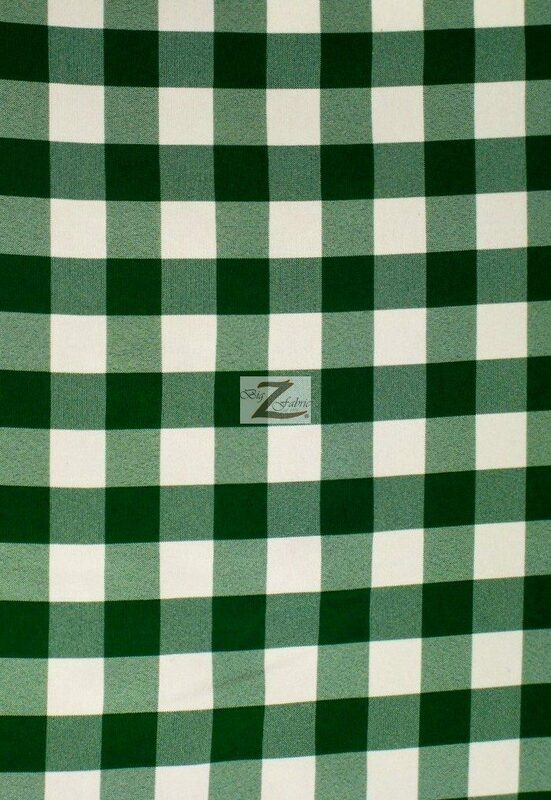 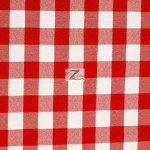 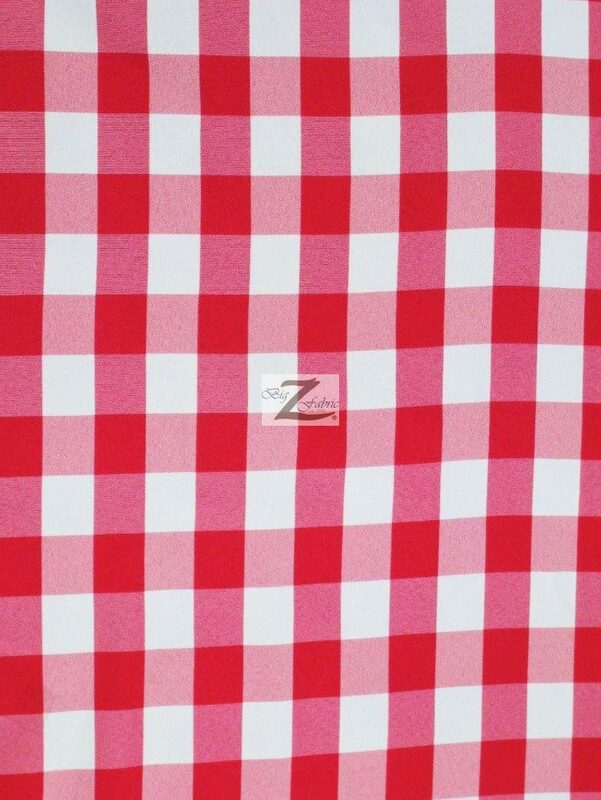 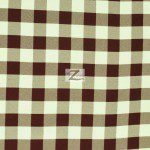 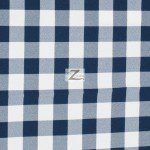 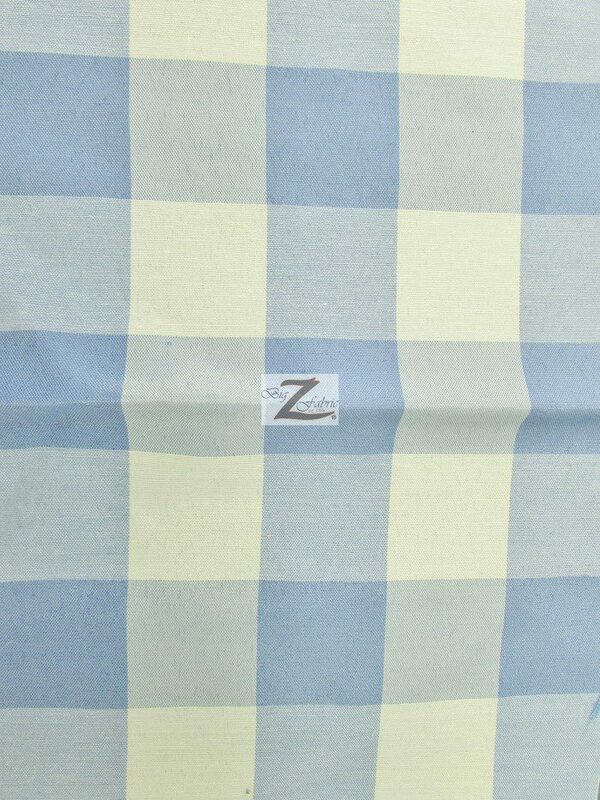 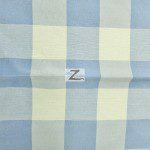 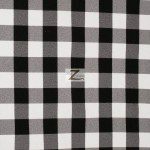 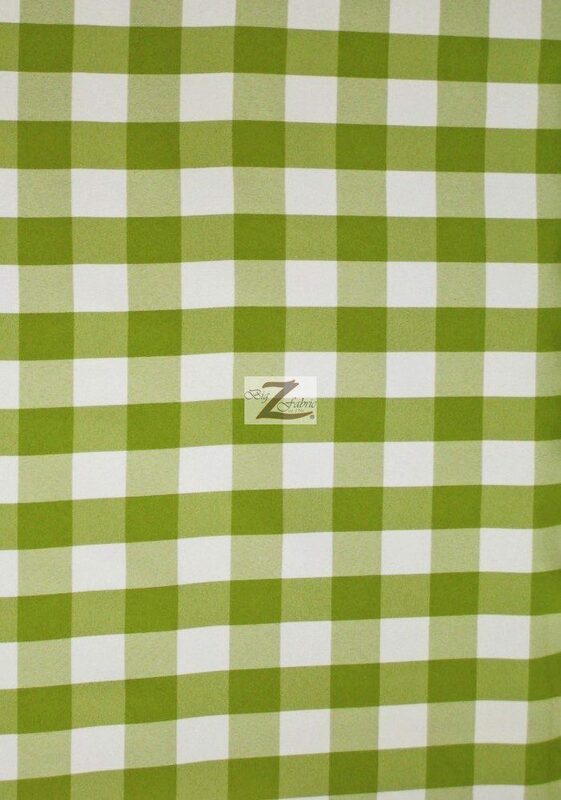 Our Gingham 1″ Checkered Poly Cotton Fabric comes in 17 wonderful colors. 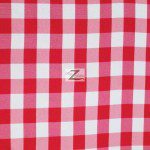 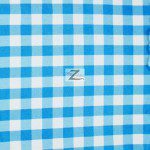 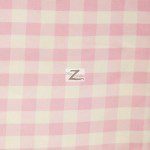 Gingham Poly Cotton Fabric is ideal for making clothes but has more uses. 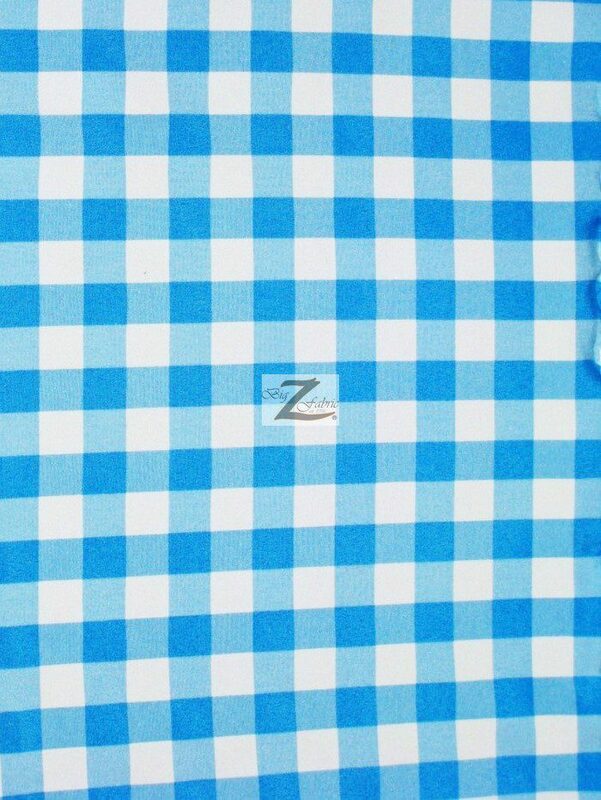 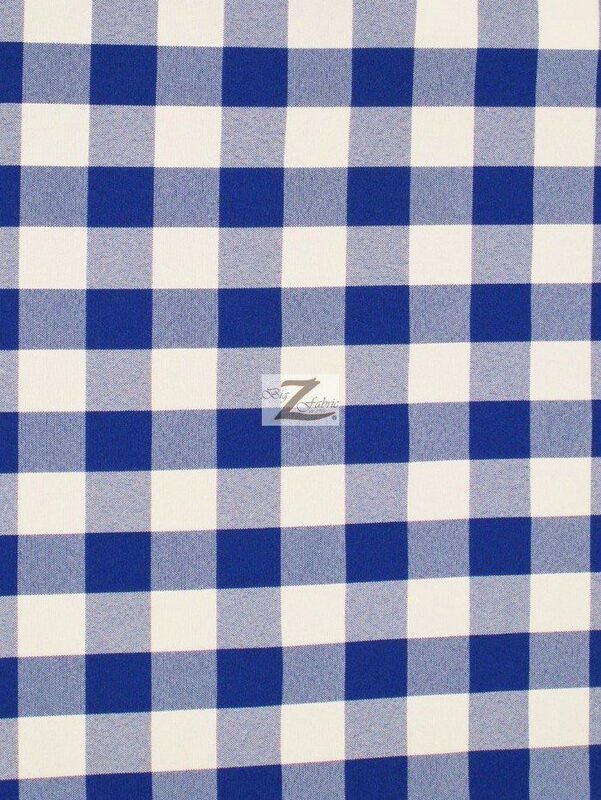 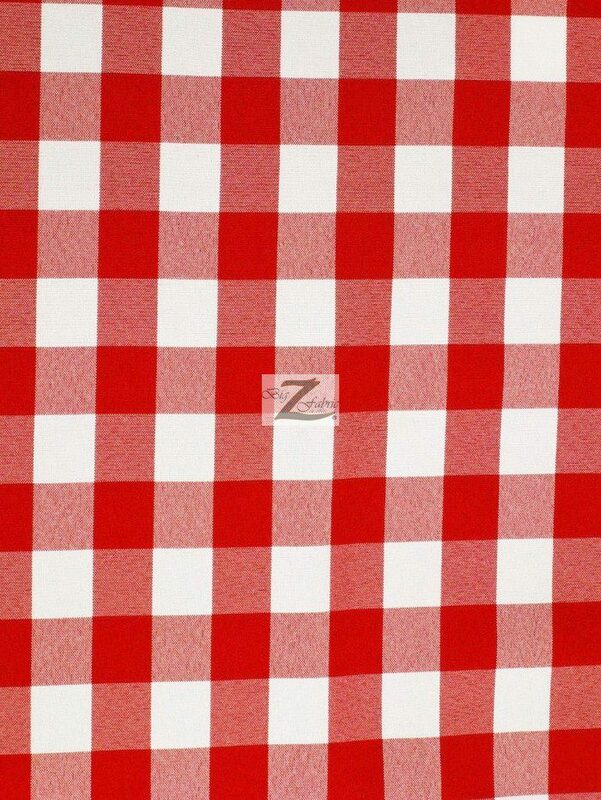 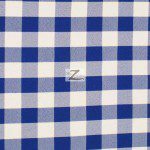 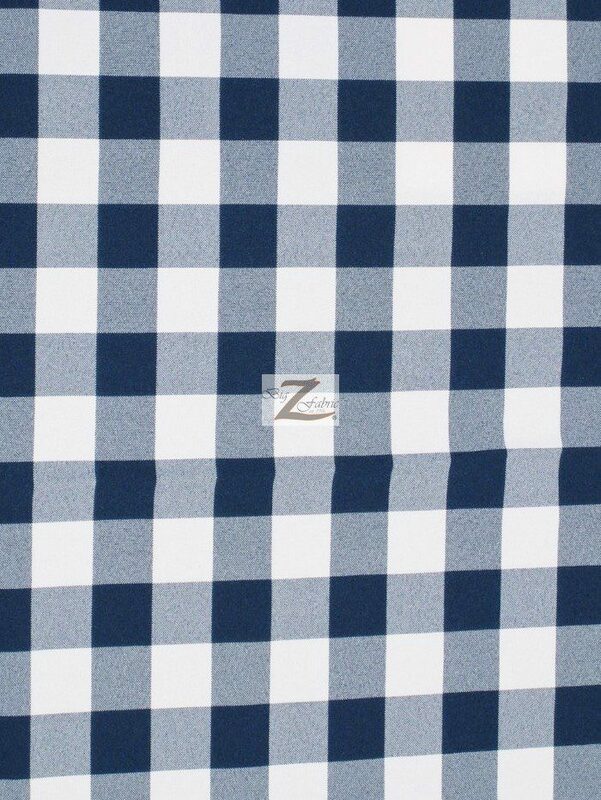 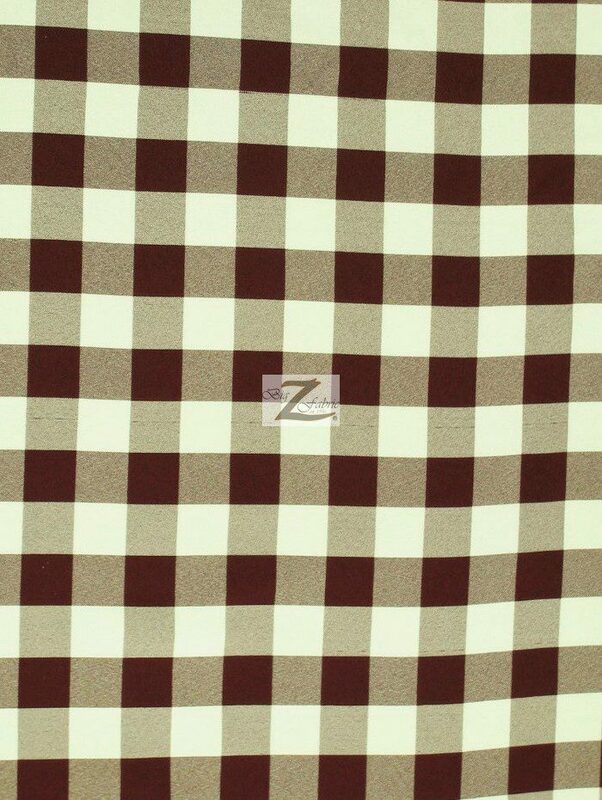 Our Gingham Poly Cotton Fabric has a width of 57″/59″ and is sold by the yard.